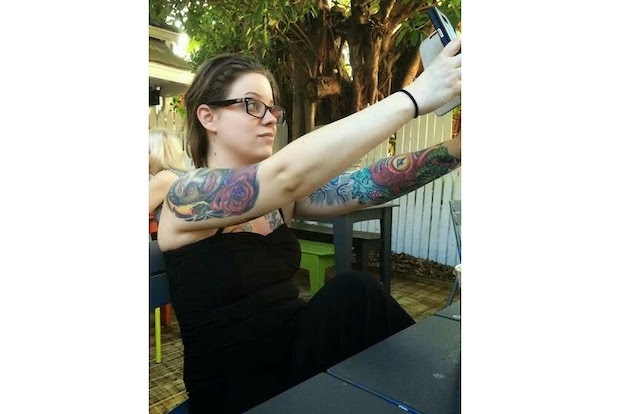 Visitation will be held on Tuesday for Barbara Eno, a 28 year old Chicago bicyclist who was killed on July 3rd by a right turning cement truck. Her funeral will be held on Wednesday. For information on times and location, please click here. Barbara was riding her bike northbound on Cicero Avenue when the driver of a Kenworth W900 truck struck her as he turned from northbound Cicero Avenue onto eastbound Belmont Avenue in Chicago's, Portage Park neighborhood, according to the Chicago Sun-Times. The collision occurred at around 10:00 a.m. as Barbara was riding along the right side of Cicero Avenue. The driver apparently never saw the cyclist to his right as he made his turn. He reportedly brought his truck to a halt after nearby witnesses screamed at him to stop, the Sun-Times reported. This type of collision between a motor vehicle and bicyclist occurs with disturbing frequency. It is so common that it has a name, "right-hook." Because cyclists are required by law to travel along the right side of the roadway, they may find themselves cut off by a careless driver traveling in the same direction who attempt to turn right without looking for bicycle traffic. 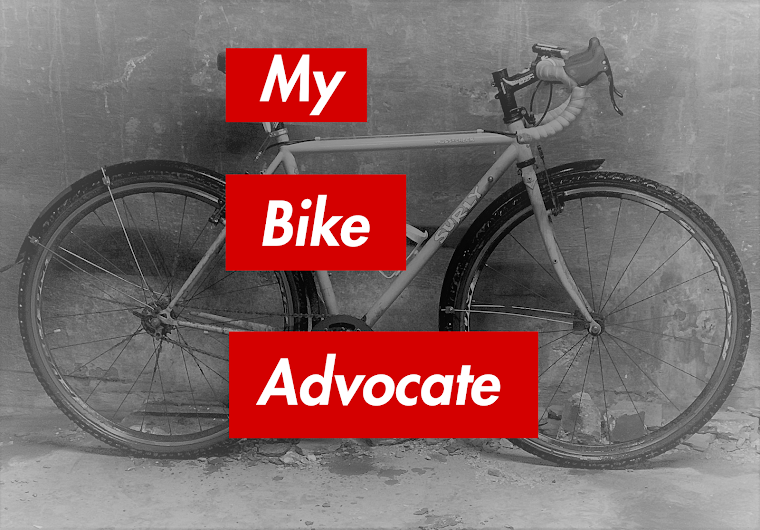 All drivers own a duty of reasonable care to all roadway users, including people on bicycles. For the right turning driver this duty requires: (1) Using a turn signal; (2) Turning right from the right lane; and (3) Looking right for bikes before starting to turn. Click here to read more about avoiding right hook collisions. There are red light and OEMC cameras located at the intersection of Cicero and Belmont so it is likely that investigators will be able to determine the cause of the crash. As of July 4th, the 51 year old driver had not be arrested or issued a traffic citation, but right hook collisions in our experience are often caused by a driver's failure to look for bicycle traffic before turning. Collisions between large trucks and cyclists are far too common, so much so that some cities are looking into how to provide increased protection to cyclists. By the end of 2014, London will prohibit large trucks - those over 3.5 tons - from operating in the city without, "side guards to protect cyclists from being dragged under wheels, as well as mirrors to improve a driver's view of cyclists and pedestrians," according to The Guardian. The measure was proposed in the wake of the deaths of several cyclists killed in London after being swept under the wheels of large trucks. The measure will be enforced by on street checks and via closed circuit video cameras, The Guardian reports. There will reportedly be large fines for non-compliance. Since 1998, large trucks in the United States have been required to have rear impact guards to protect motorists in the event of a rear end collision. While some have questioned the overall effectiveness of the rear guards, there have been a reported reduction in fatalities since implementation of the requirement. While it is not yet clear whether a side guard could have prevent Barbara Eno's death, it is the time to take similar measures to protect bicyclists by requiring large trucks to be outfitted with side guards. To read more about Barbara Eno, click here to read a very thoughtful article about her published by DNAInfo.